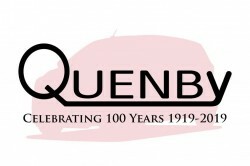 Quenby Bros Ltd are a family business established in 1919. Our showroom is a grade 2 listed building on the High Street in the heart of Baldock. 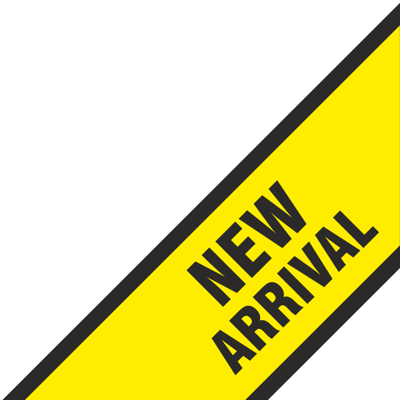 We are main agents for Daihatsu and also specialise in Subaru having previously been a main dealer for over 20 years. All of our retail used cars come with a multi-point workshop check, HPI certificate, new MOT and mechanical breakdown warranty.